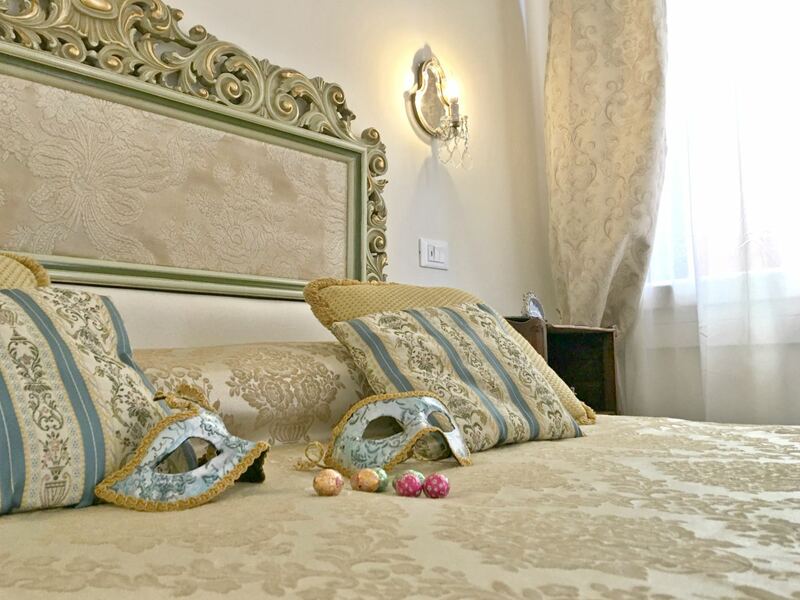 the exclusivity of a Luxury Hotel Suite blended with the Comforts of your Home! 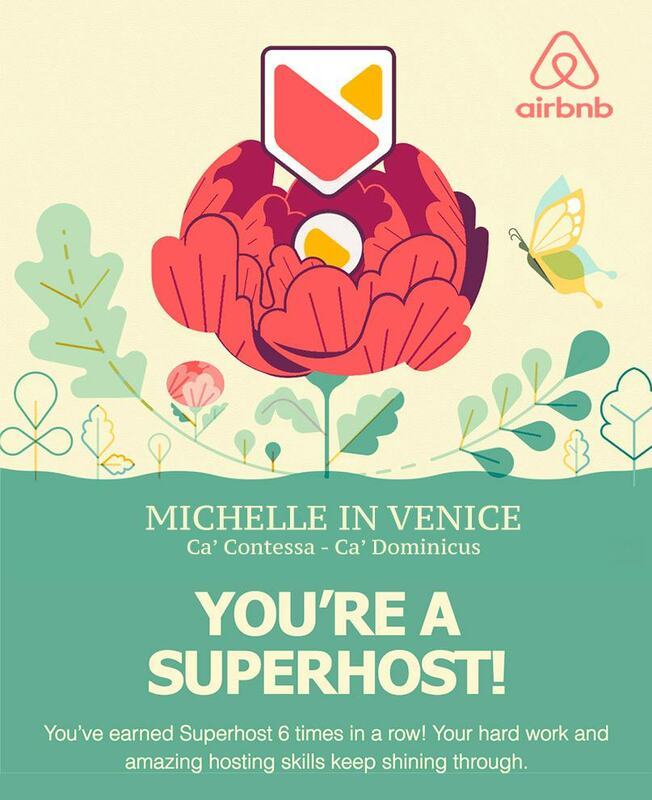 MY FLATS ARE SET IN VENICE HEART AND RANKED AT TOP ON AIRBNB !! 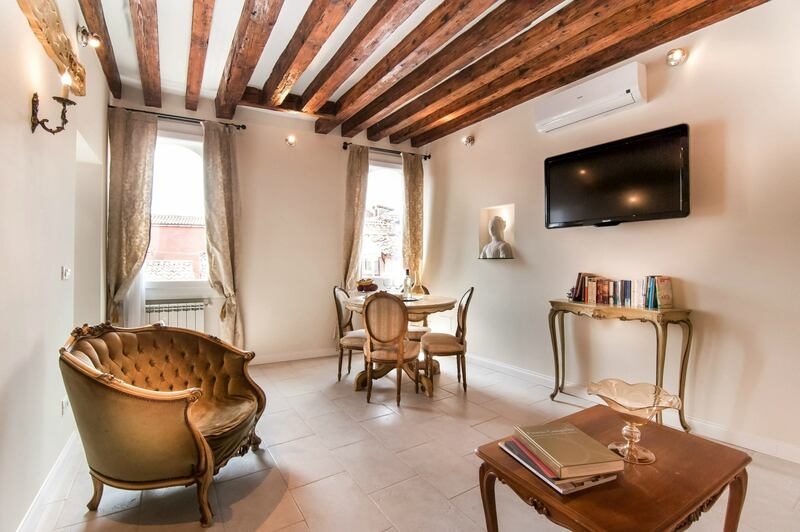 I enjoyed managing some of the best Boutique Hotels in Venice for years and always loved to inspire my guests living Venice in full. 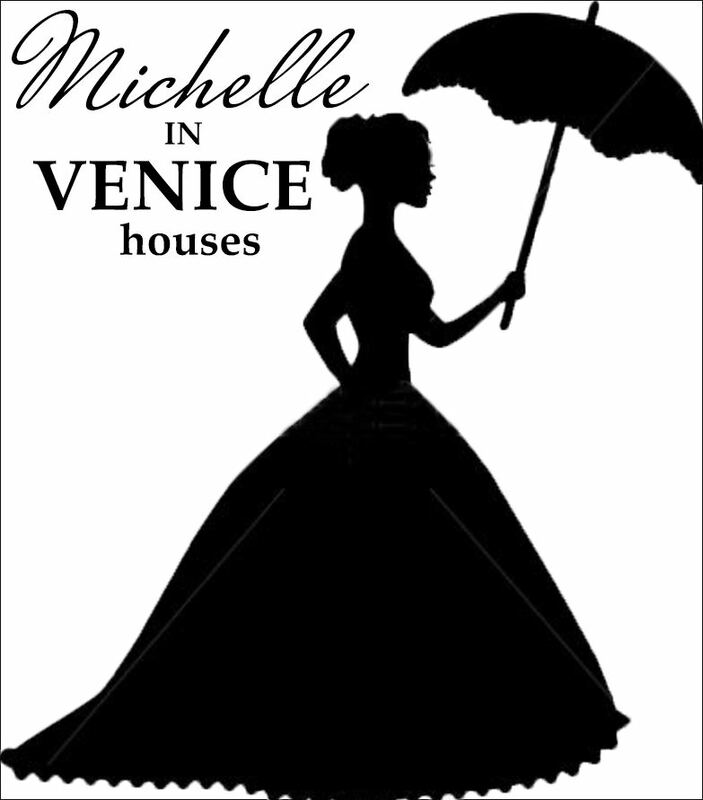 Why I created Michelle in Venice Houses? 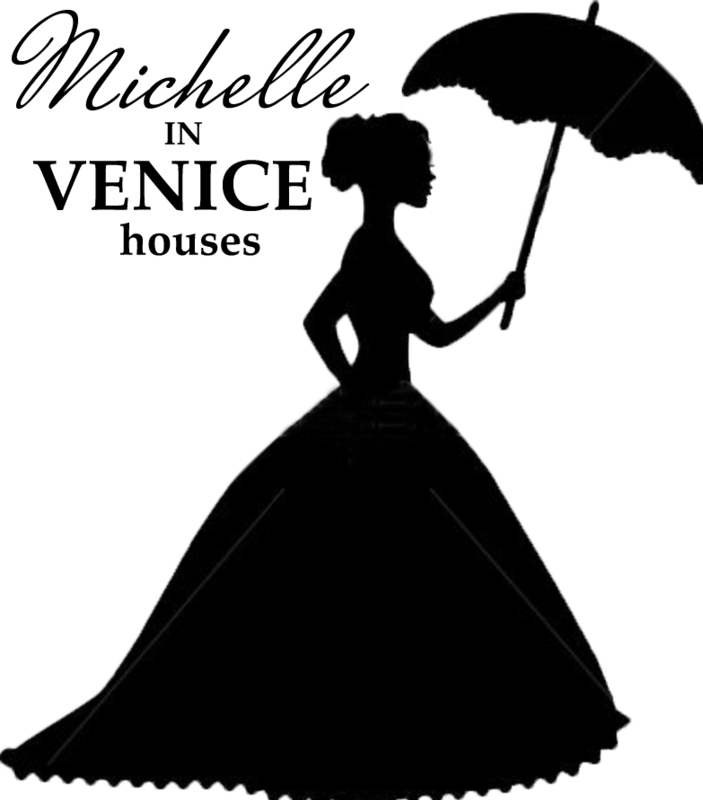 To offer comfortable & warm flats, looked after with great care up to the very last detail for you to be a Venitian in full comfort, just like at home. A super comfy arrival and lots of attentiveness! a delightful centric & quiet flat with views, sparkling designed with styled furniture and modern comforts. 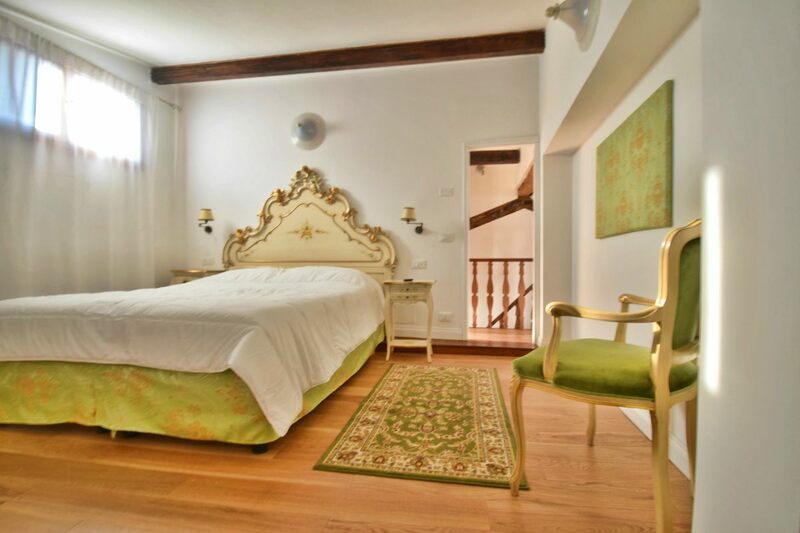 TOP RATED ON TRIPADVISOR, BOOKING.COM & AIRBNB ! You will discover the essence of Venice like a local, ride a gondola through the world-famous canals or take a stroll through ancient alleyways – unchanged for hundreds of years. See you soon in Venice!